ZALA Prestige is a branded product which provides the ability to customize features, benefits, services and functionality to meet the program requirements of your client. By partnering our brand with world-class features and service providers a program can be developed to meet the needs of high-net-worth clients in all global markets. PRESTIGE offers multiple unique designs with custom designs available upon request. This card is also available in a verticle format. Paymaster is a payroll card platform that reduces the costs associated with issuing paper checks for payroll and other disbursements. With full KYC, anyone can qualify with no credit check or bank account needed. 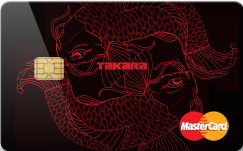 Cardholders can use the account at retail locations, shop online, pay bills online or by phone, and withdraw cash from an ATM anywhere the brand is accepted. 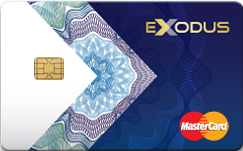 EXODUS offers multiple unique designs with custom designs available upon request. This card is also available in a verticle format. 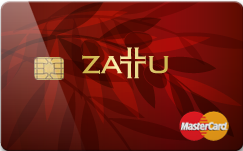 Prepaid card programs designed for charitable organizations and foundations to support a transparent recurring distribution of funds to financially and politically challenged recipients. Funds can be provided for charitable giving, aid and/or disaster relief. 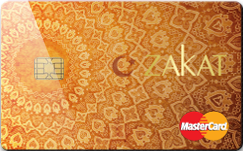 ZAKAT offers multiple unique designs with custom designs available upon request. This card is also available in a verticle format. 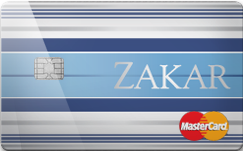 ZAKAR offers multiple unique designs with custom designs available upon request. This card is also available in a verticle format. ZATTU offers multiple unique designs with custom designs available upon request. This card is also available in a verticle format. This feature-rich Corporate Travel card platform can be used by companies of any size. 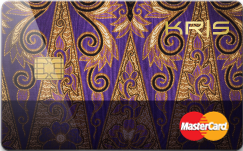 New fee income gains by providing additional services like multi-currency, multi-purse, transfers, etc. 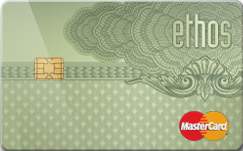 ETHOS offers multiple unique designs with custom designs available upon request. This card is also available in a verticle format. 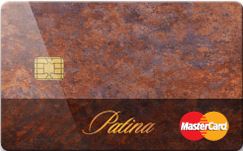 PATINA offers multiple unique designs with custom designs available upon request. This card is also available in a verticle format. RUBICON offers multiple unique designs with custom designs available upon request. This card is also available in a verticle format. Using prepaid cards for incentive and rebates is an engaging solution to build customer loyalty and increase employee performance. Companies can use these cards to lower the costs associated with providing current paper or voucher-based programs. Can be used for employee incentive, awards, sales incentives, wellness programs, rebates, etc. KRIS offers multiple unique designs with custom designs available upon request. This card is also available in a verticle format. Prepaid reloadable and gift card platform designed to provide exclusive benefits to members of clubs and organizations; sport, hobby and enthusiast groups; faculties and student bodies, etc. By leveraging the affinities of this platform you can deepen and lengthen relationships with your member-base by offering a unique and exceptional high-value product while gaining operational efficiencies by keeping on-us transactions within a closed-loop network. TAKARA offers multiple unique designs with custom designs available upon request. This card is also available in a verticle format. 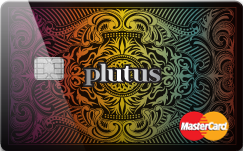 PLUTUS offers multiple unique designs with custom designs available upon request. This card is also available in a verticle format. 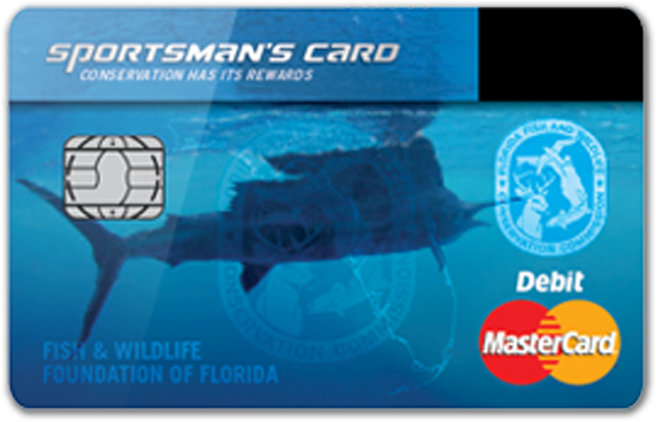 Do more, Do it through a single card technology package Prepaid reloadable and gift card platform designed for membership exclusivity for outdoor sports enthusiasts. 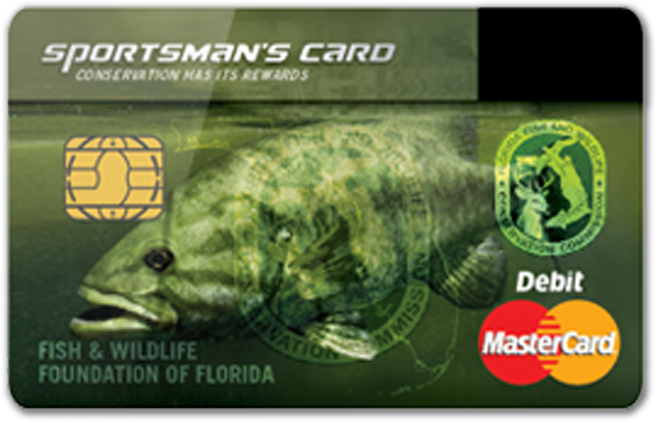 Supports legal verification of licenses, tags and stamps for fisherman, hunters and shooting sports participants. Earns points/rewards/cash for sponsored interactive programs (i.e. fish catch and release reporting). 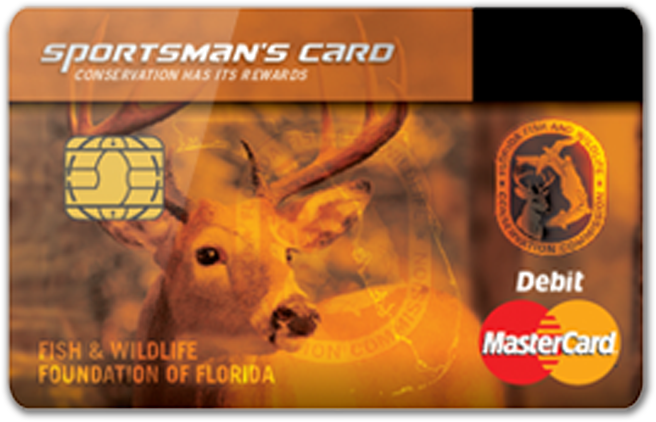 SPORTSMAN’S CARD is available in MasterCard, Visa & UnionPay with an EMV chip and offers multiple unique designs with custom designs available upon request.